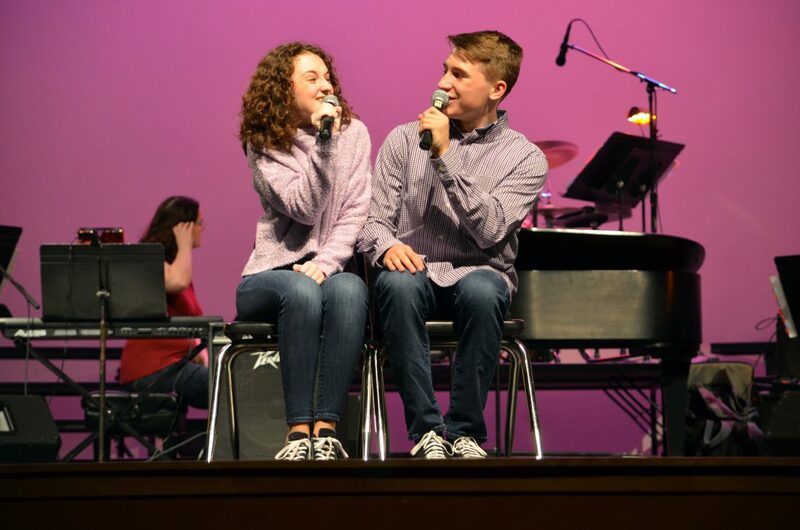 Free State High School choir students perform "Fine By Me" by Andy Grammer in a rehearsal of Free State High School's annual "Encore" program Tuesday, March 19, 2019. 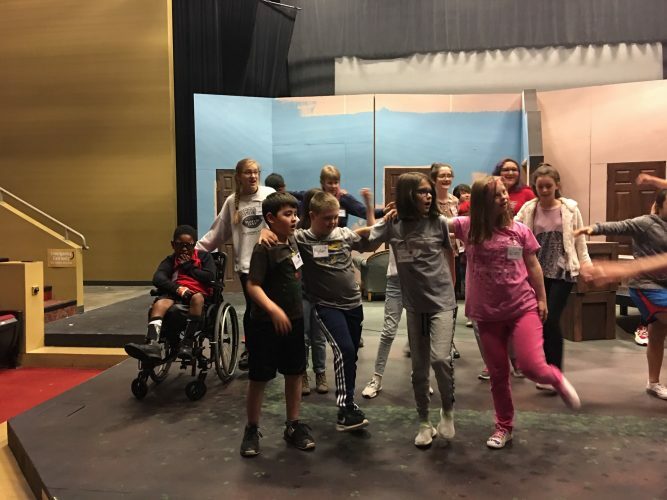 The show will be performed at 7:30 p.m. on March 21, 22 and 23 in Free State's auditorium. Free State High School students rehearsed Tuesday night for the choral department’s annual “Encore” program. The show will be performed at 7:30 p.m. March 21, 22 and 23 at the FSHS auditorium. 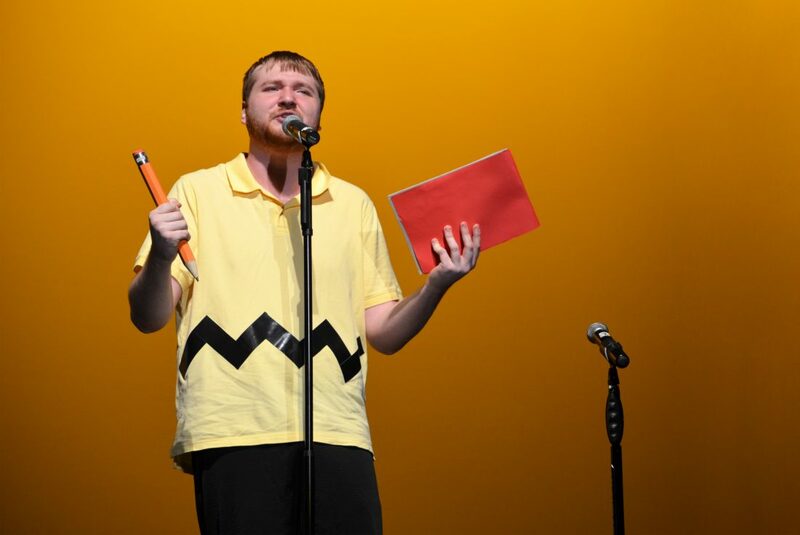 Colton Smith sings “Book Report” from “You’re A Good Man, Charlie Brown” in a rehearsal of Free State High School’s annual “Encore” choral program Tuesday, March 19, 2019. The show will be performed at 7:30 p.m. on March 21, 22 and 23 in Free State’s auditorium. 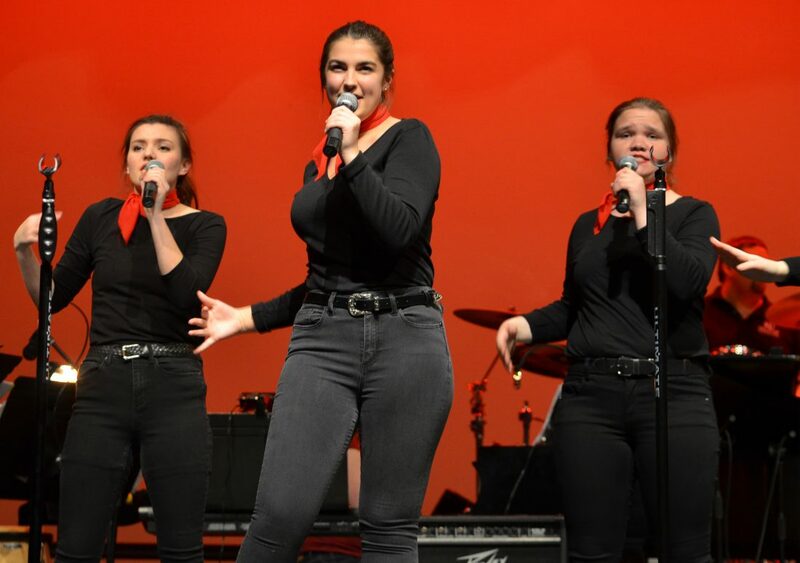 Free State High School choir students perform “Stupid Cupid” by Connie Francis in a rehearsal of Free State High School’s annual “Encore” program Tuesday, March 19, 2019. The show will be performed at 7:30 p.m. on March 21, 22 and 23 in Free State’s auditorium. 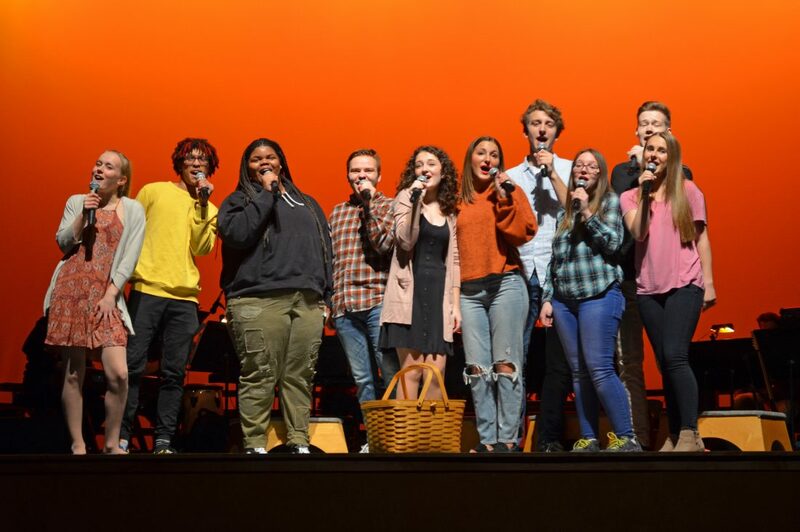 Free State High School choir students perform “Big Yellow Taxi” by Joni MItchell in a rehearsal of Free State High School’s annual “Encore” program Tuesday, March 19, 2019. The show will be performed at 7:30 p.m. on March 21, 22 and 23 in Free State’s auditorium. 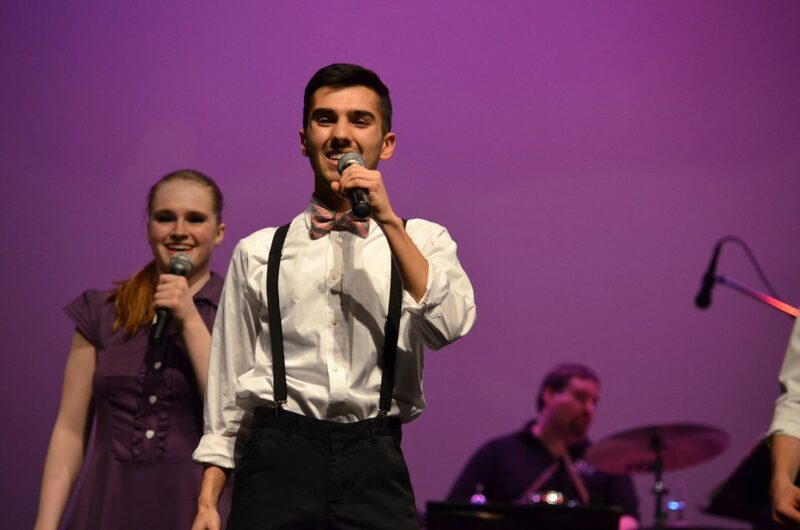 Mason Rettele sings “Jim Jam Jump” as recorded by the LA Jazz Choir in a rehearsal of Free State High School’s annual “Encore” program Tuesday, March 19, 2019. The show will be performed at 7:30 p.m. on March 21, 22 and 23 in Free State’s auditorium. 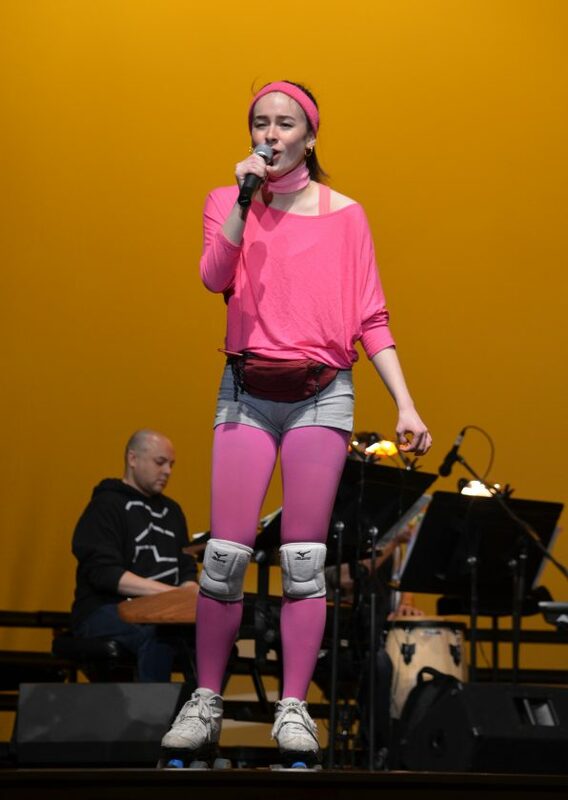 Zoey Chi sings “Brand New Key” by Melanie in a rehearsal of Free State High School’s annual “Encore” choral program Tuesday, March 19, 2019. 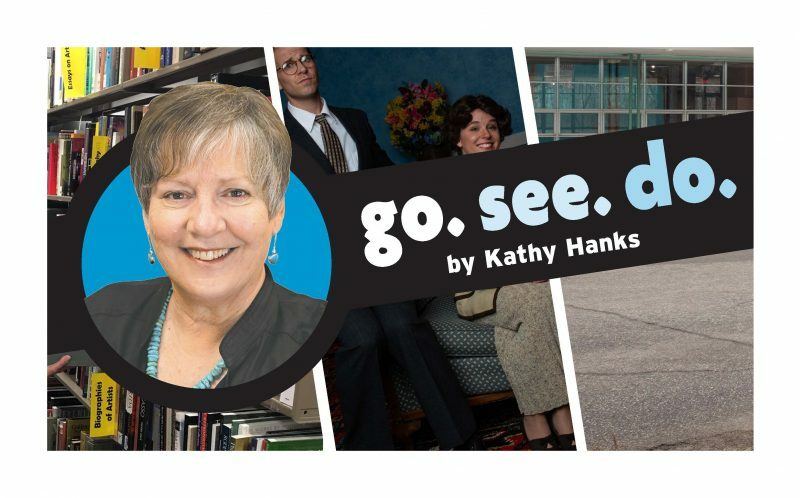 The show will be performed at 7:30 p.m. on March 21, 22 and 23 in Free State’s auditorium. 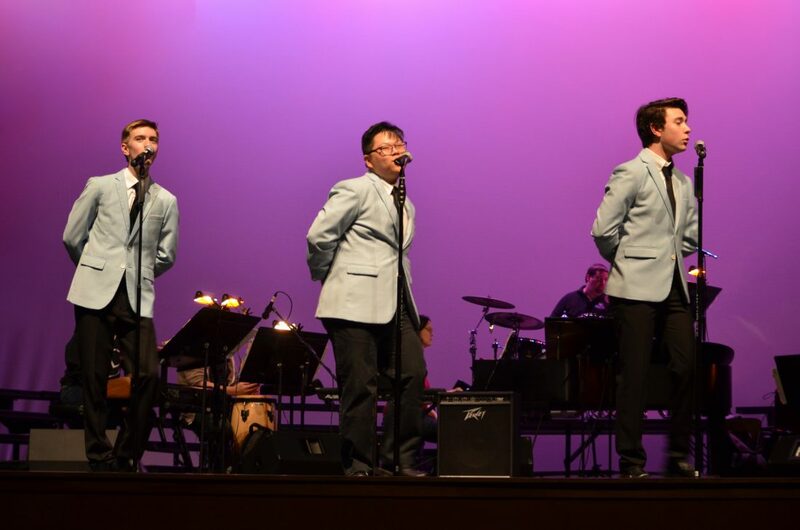 From left, Simon Riley, Matthew Brandenburger and Braden Barkley perform “Put Your Head On My Shoulder” by Paul Anka in a rehearsal of Free State High School’s annual “Encore” choral program Tuesday, March 19, 2019. 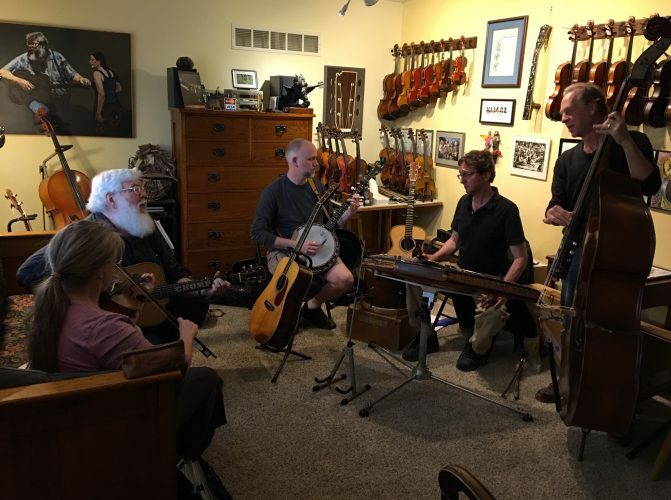 The show will be performed at 7:30 p.m. on March 21, 22 and 23 in Free State’s auditorium. 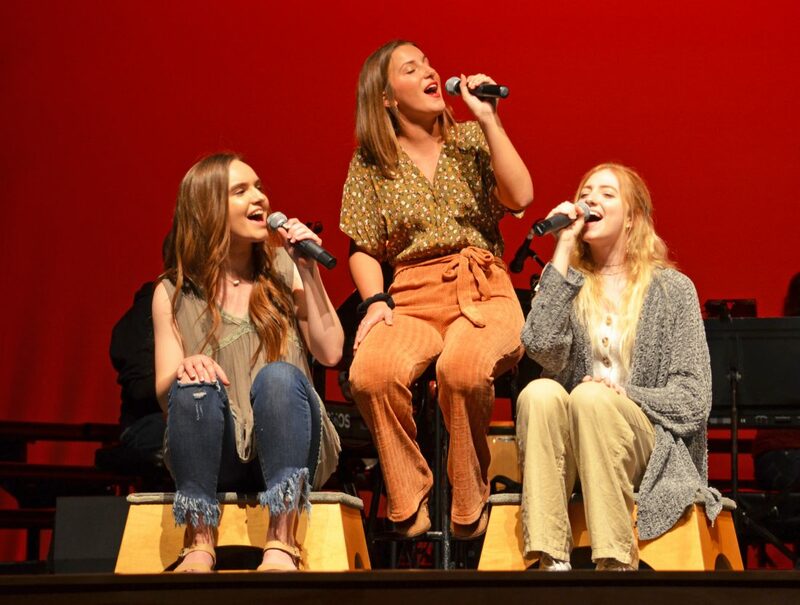 From left, Cara Hays, Nicole Knapp and Erin Mueller sing “Dog Days Are Over” by Florence and the Machine in a rehearsal of Free State High School’s annual “Encore” choral program Tuesday, March 19, 2019. The show will be performed at 7:30 p.m. on March 21, 22 and 23 in Free State’s auditorium. 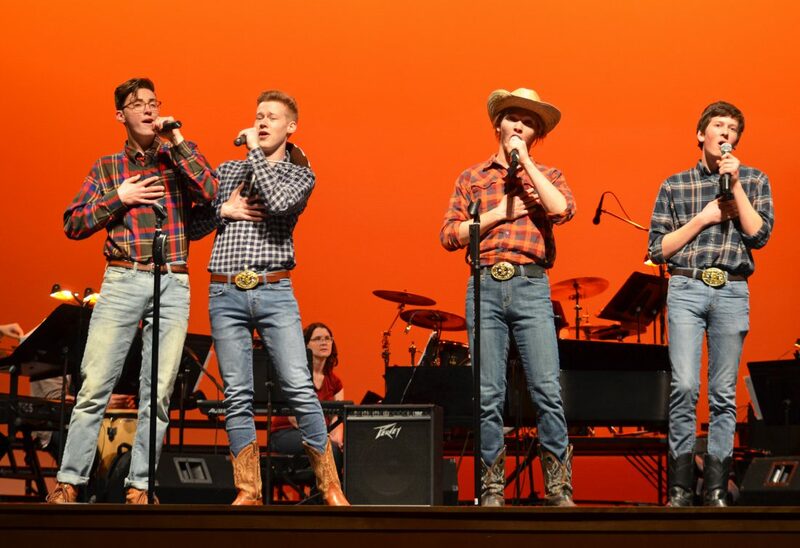 From left, Alexi Sommerville, Miles Kingsley, Niels Braaten and Alex Gard sing “Elvira” by the Oak Ridge Boys in a rehearsal of Free State High School’s annual “Encore” choral program Tuesday, March 19, 2019. The show will be performed at 7:30 p.m. on March 21, 22 and 23 in Free State’s auditorium. 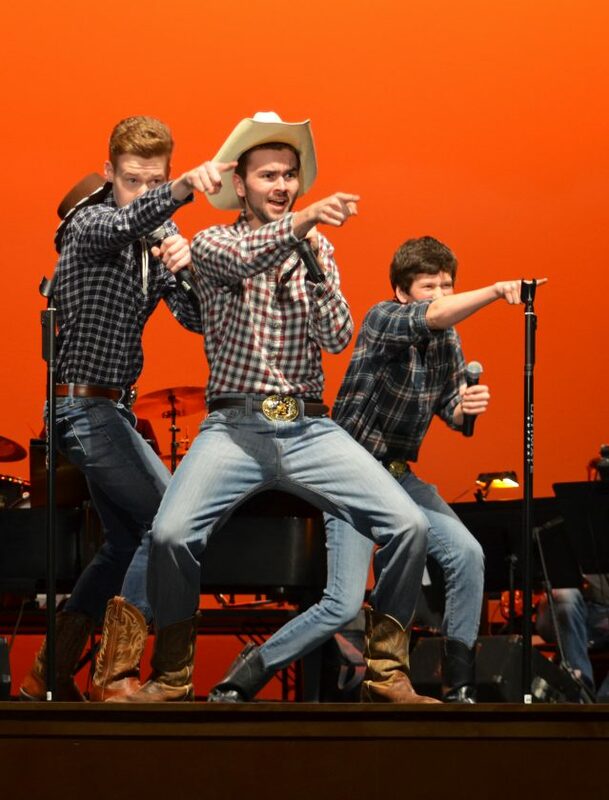 From left, Miles Kingsley, Seth Williams and Alex Gard sing “Elvira” by the Oak Ridge Boys in a rehearsal of Free State High School’s annual “Encore” choral program Tuesday, March 19, 2019. The show will be performed at 7:30 p.m. on March 21, 22 and 23 in Free State’s auditorium. 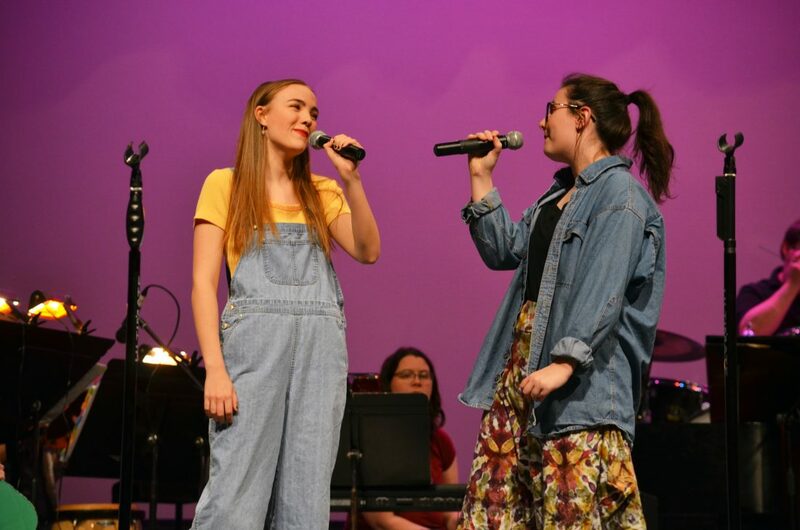 Brynn Kelly, left, and Chance Branson sing “Stuck Like Glue” by Sugarland in a rehearsal of Free State High School’s annual “Encore” choral program Tuesday, March 19, 2019. The show will be performed at 7:30 p.m. on March 21, 22 and 23 in Free State’s auditorium. 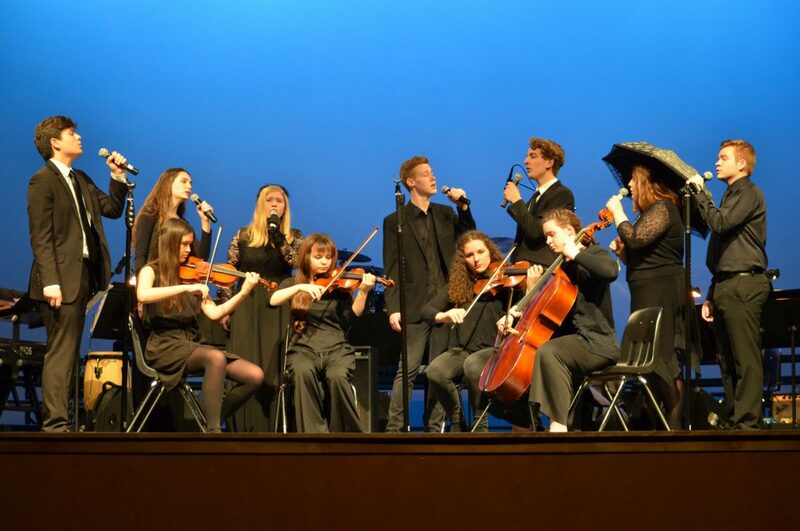 Free State High School choir students perform “Eleanor Rigby” by the Beatles in a rehearsal of Free State High School’s annual “Encore” choral program Tuesday, March 19, 2019. The show will be performed at 7:30 p.m. on March 21, 22 and 23 in Free State’s auditorium. 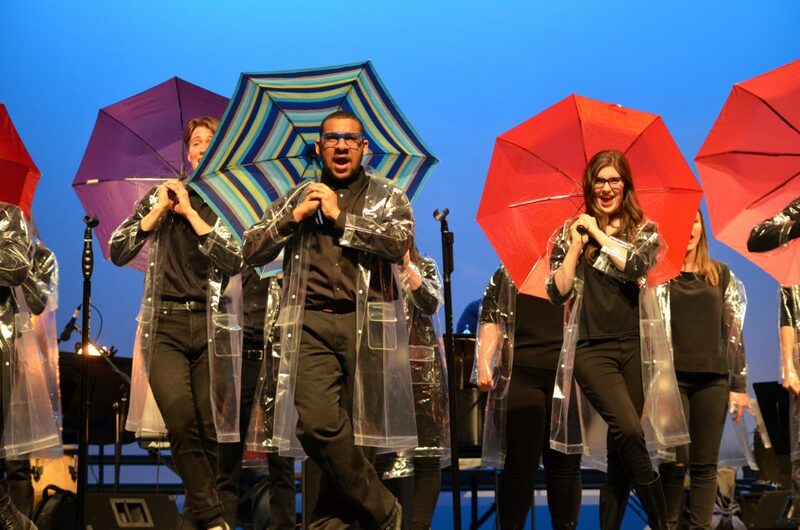 Logan Barbee, center, sings “It’s Raining Men” by the Weather Girls in a rehearsal of Free State High School’s annual “Encore” choral program Tuesday, March 19, 2019. The show will be performed at 7:30 p.m. on March 21, 22 and 23 in Free State’s auditorium. 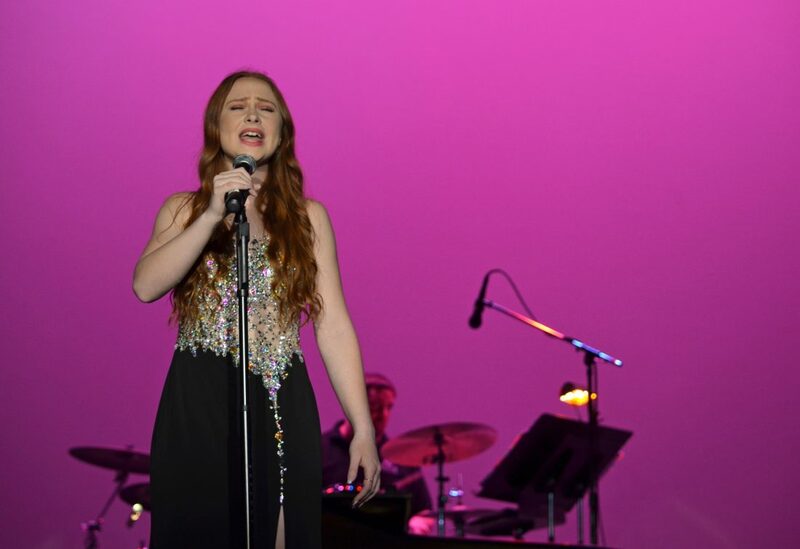 Hannah Vaughn sings “Stone Cold” by Demi Lovato in a rehearsal of Free State High School’s annual “Encore” choral program Tuesday, March 19, 2019. The show will be performed at 7:30 p.m. on March 21, 22 and 23 in Free State’s auditorium. 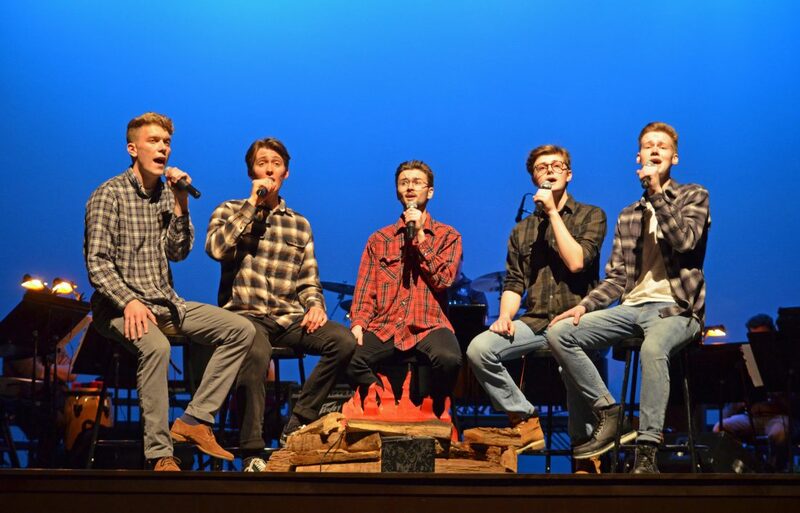 From left, Rowan Laufer, Calvin Janzen-Chappell, Seth Williams, Joey Taylor and Miles Kingsley perform “Colder Weather” by Zac Brown Band in a rehearsal of Free State High School’s annual “Encore” choral program Tuesday, March 19, 2019. The show will be performed at 7:30 p.m. on March 21, 22 and 23 in Free State’s auditorium. 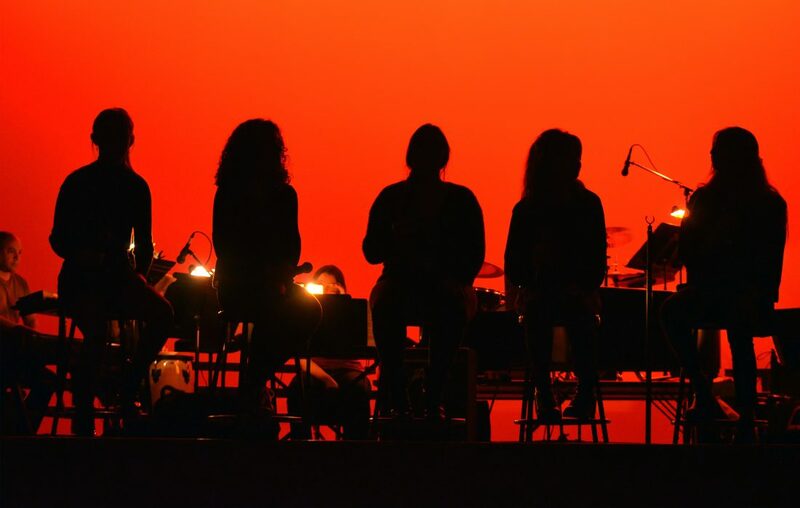 Free State High School choir students perform “Cranes in the Sky” by Solange in a rehearsal of Free State High School’s annual “Encore” choral program Tuesday, March 19, 2019. The show will be performed at 7:30 p.m. on March 21, 22 and 23 in Free State’s auditorium. 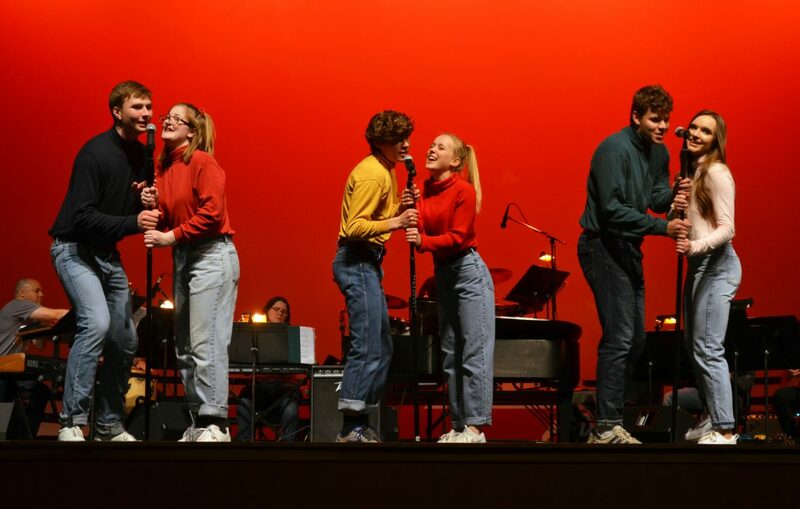 Free State High School choir students perform “Loving is Easy” by Rex Orange County in a rehearsal of Free State High School’s annual “Encore” choral program Tuesday, March 19, 2019. The show will be performed at 7:30 p.m. on March 21, 22 and 23 in Free State’s auditorium.